A fun team game to test your balance and skills on ice with family, friends or colleagues. 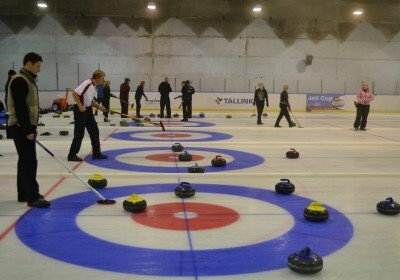 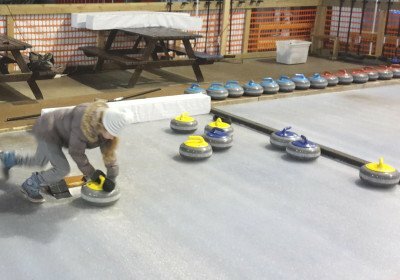 In the “Good Old Days” curling was a wonderful way to socialize and bring people together, and that part of the curling game has not changed today. 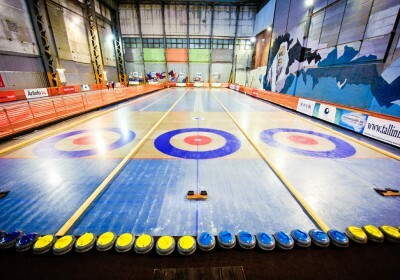 However, the modern comforts offer an inside area for an opportunity to participate in a competition, develop a new skill and simply have fun! 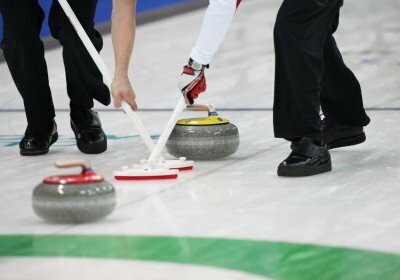 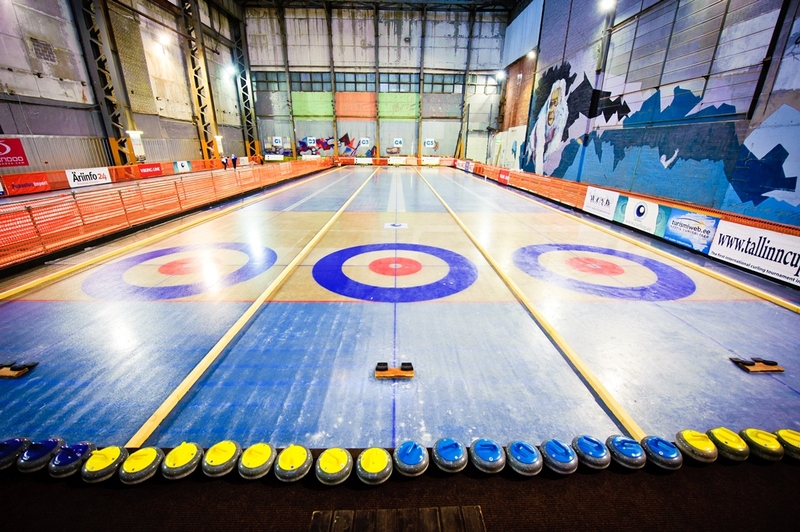 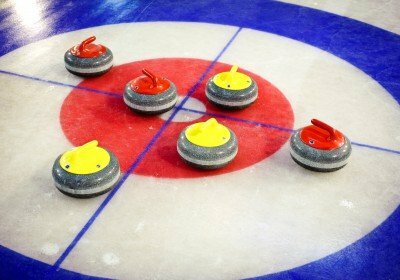 The game is easy to play and from the start you’ll have fun, no matter what your level or experience with curling is!